Following 18 years’ experience in local government including 15 years in human resource management, Nadean joined the Successful Resumes New England team in 2015. Having reviewed thousands of job applications and participating on hundreds of interview panels for a wide variety of roles, Nadean has years of personal insight into what employers and managers are looking for when it comes to hiring roles in Government and private equity industries. 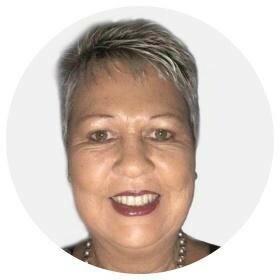 Nadean is passionate about facilitating the success of her clients by showcasing their skills and experience in a way that is not only attractive to recruiters and managers but competitive in today’s employment market. Nadean’s interviewing training provides clients with an opportunity to learn how to build a personal story that sells their skills for the roles they are applying for.